Many parents wish to capture their baby's rapid growth during the first year of life. But one Maryland mother came up with a creative way to mark her baby's monthly growth spurts — and the idea has quickly gone viral. 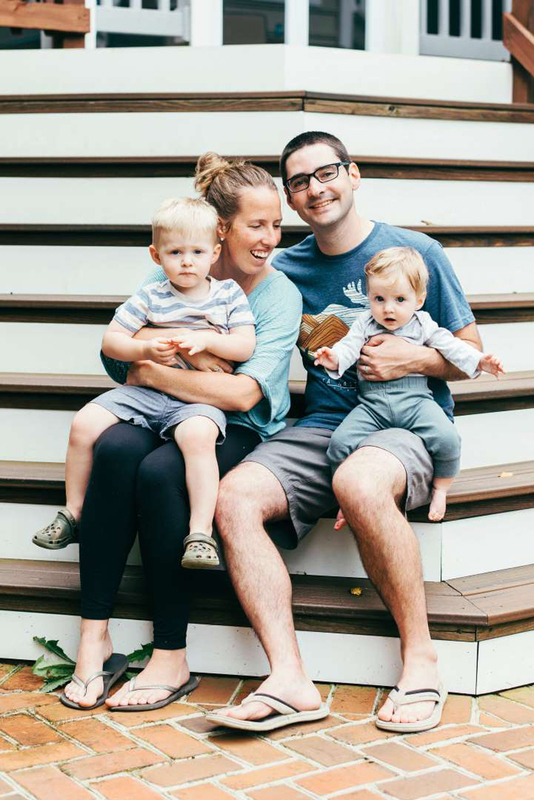 Dani Leigh Giannandrea, a wedding and family photographer based in Frederick, Maryland, told TODAY Food that she felt bad after starting a monthly photo project of her oldest son, Charlie (who is now 3-years-old) as an infant, but never completed it. "I had mom regret over not finishing Charlie's project, so when we named my son Lorenzo, my mom said we had to do something for his monthly milestones related to his Italian name," Giannandrea told TODAY. As a nod to her husband's Italian heritage and her son's Italian name (they call him "Enzo" for short), the family decided to use pizza slices from their favorite local pizzeria as a fun way to not only mark her son's age and size, but it was also a great excuse not to have to cook at least once a month, she said. This adorable display ended up being much easier than trying to position him in a suitcase every time, as they'd tried with their older son. But of course using pizza wasn't without its own set of complications. "There was pizza grease everywhere," she admitted. Plus, she said her old pizza slicer didn't work well to cut each pizza into 12 slices — which is not how it's normally cut. For parents planning to do something similar, the mom of two had the following advice: "Invest in a quality pizza cutter." For each shoot, Giannandrea's husband would try to get Enzo's attention for the camera, but at least one photo shows the back of his head as he's on his tummy. 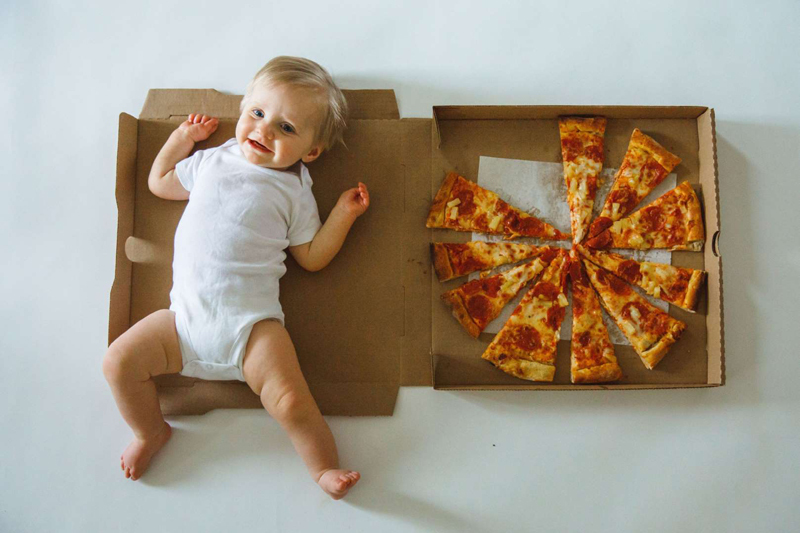 Even though Enzo likes pizza now, the photographer said that during the shoots, the hardest thing was trying to get her son to stop crawling away from the food. 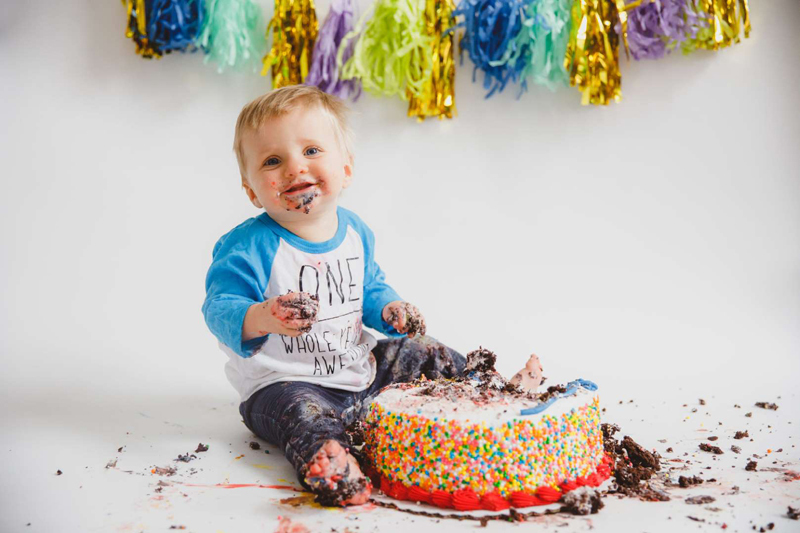 Giannandrea posted the photos to her own photography blog, as well as on social media after Enzo turned 1 on Feb. 10 (he celebrated with the popular baby "smash cake"). Initially she thought it might get passed around Pinterest, but she's been totally surprised that the photo set has now gone viral around the world. She said she's received emails from people in Germany and the Czech Republic, though, perhaps somewhat surprisingly, nothing from Italy. On Facebook, her post has had more than 700 comments. Some lamented they truly missed out: "My kids are 3 years, 4 months and 9 months — I've missed so much potential pizza!" Another commented, "I guess we have to have another baby so I can do this..."
Giannandrea told TODAY that she's currently working on a secret annual photo project on each of her kids' birthdays that will not be unveiled until each turns 18. She wouldn't say whether the new project involved pizza. Giannandrea, who once photographed a wedding in Florence, Italy, said she hopes to take both kids to Italy one day, but plans to wait until they're old enough to "actually remember it." 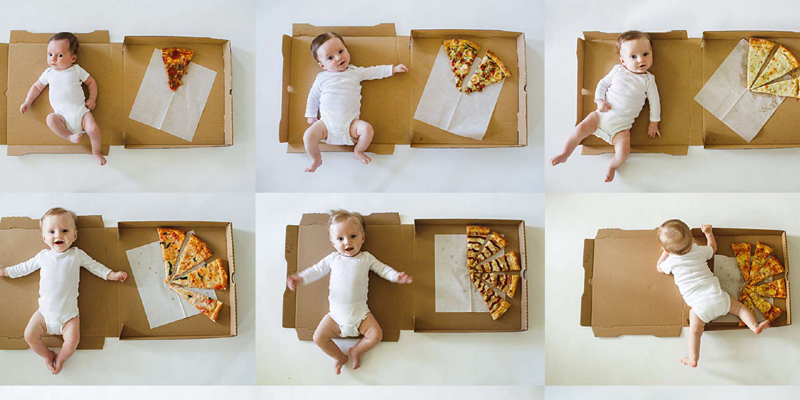 Maybe Enzo will grow up to be like viral toddler chef Roman Belville who has his very own pizza-making videos on YouTube.